Blended Learning is a cornerstone of how MSC Business College operates, as we seek to optimise the student experience. 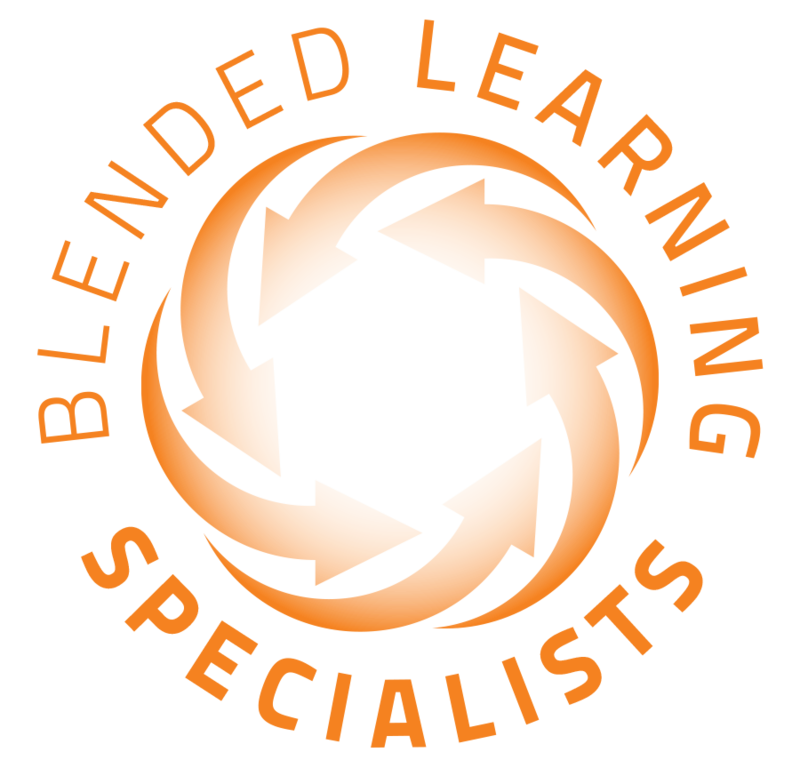 We know that blended learning improves performance, results and creates more confident students who communicate better. Most importantly, a blended learning approach creates graduates who adjust much easier into the workplace. At MSC you’re not merely a number. We keep our classes to a minimal size to ensure maximum student attention and more one-on-one facilitation. This ensures better communicators, a more engaging student and a higher quality of graduate. MSC offers a full range of qualifications. Students can choose between careers in Human Resources (HR), Marketing, I.T., Business Admin, Travel & Tourism, Accounting & Bookkeeping, Retail & Wholesale, Project Management, Public Relations or Public Finance. We also offer a free career test for those students unsure of what career field to enter. MSC Business College fees offer great value for money. We offer you a choice of three payment plans to suit your needs. We pride ourselves on fees that are generally more affordable than many large names in the industry. MSC is registered and accredited with all applicable departments and SETA’s, ensuring your qualification is recognised and valued by industry. 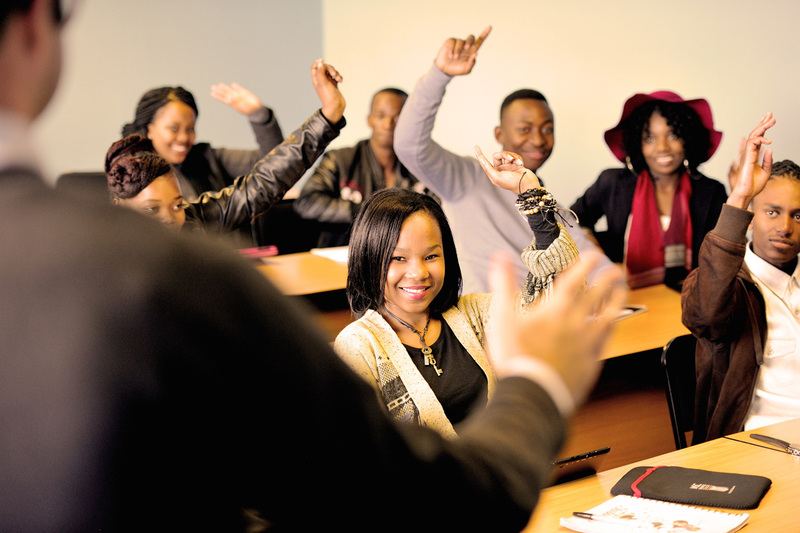 With 26 years experience and 16 campuses nationwide, we are one of the most established colleges in South Africa. Our classes have continued uninterrupted since we were established in 1991.